Have you ever thought about your future? What progress have you made this year alone, that you didn’t posses last year? Dreams and visions wither and die when our belief becomes stagnated. Everyday is an opportunity to advance toward bringing your dream or vision into fruition. Doubt and inactivity are two debilitating forms of the stagnation…. It is beneficial to ponder on the words that we allow to escape the confinement of our mouth. When harsh words exit your mouth toward a loved one, family member, or friend, the wall of respect is shattered. In some cases, marriage ends in divorce, jobs are lost, fight are initiated, and friendships are destroyed. Unlike merchandise, you cannot return those words, even with multiple apologies-which really aren’t needed. You must search within and find out the reason why you harbored and allow the words to come out. Once you acknowledge your lack of control, then pray for deliverance. Not from man, but from self. Uncontrolled emotions are like a hurricane landing on a small village. Damage and Destruction is inevitable. In time, the city will rebuild from the calamity. Sometimes people will steal your joy. I’ve experienced this myself on many occasions. What I have learned is that you must maintain your state of mind or you’ll get pulled into their world. No one knows the issues that another person carries or the battles they’ve overcome-which could be something as recent as today. So unknowingly, they slowly or aggressively rob your peace. Regardless to your environment, be careful how you respond or entertain wearying thoughts of inquisition. You may have to stop them at the gate of your land and let them see the sign that you have posted. Its easier to forgive than to harbor around unrestrained emotions. Each day is filled with opportunities. You may remember the hurtful event, but if you find yourself pulled back into that emotional state, it’s because you never left it. In the process, you rob yourself of peace and happiness. If you’re not careful, your tidal wave of emotions may drown someone. Oftentimes we live in past mistakes or disappointments. We beat ourselves up for costly mistakes, due to bad judgement. In the process, we carry the burden of those mistakes into our present, which can be harmful to our future. Even if you duplicate the same misfortune or however you want to label it, don’t wallow in it as a pig enjoying mud. Get up from that place and only carry the wisdom of the experience, if there be any. Remember that everyday is a opportunity to embrace the newness of life. A mistake is an indication that you’re human, and prone to mistakes. So don’t beat yourself up. Whatever you do will eventually become yesterday. Gleam from it and continue to live. 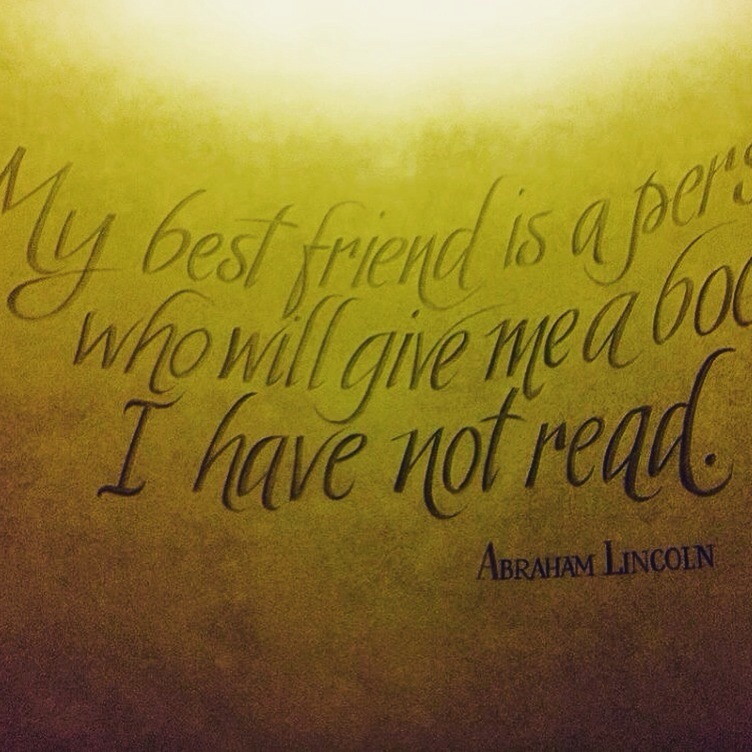 I saw this on the wall at the library it and made me stop and take in its content. Surely, it’s not about gaining popularity or reasonable amounts of success, but rather to intake the necessary knowledge , to pursue whatsoever you desire with the right perseverance- in every sphere of life. A gift is perfected through knowledge. You might not be a writer, but whatever your gift is, obtain the necessary knowledge to bring it to fruition. 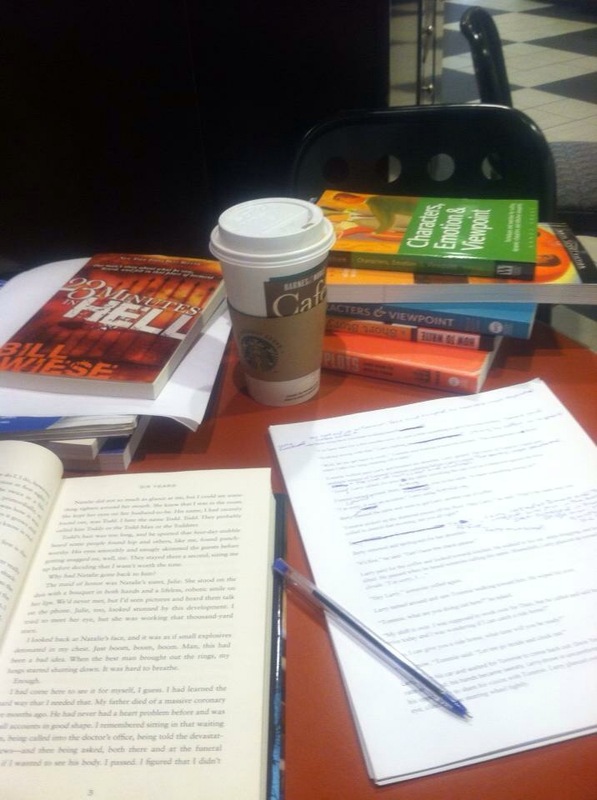 Barnes&Noble is one of my favorite stores….